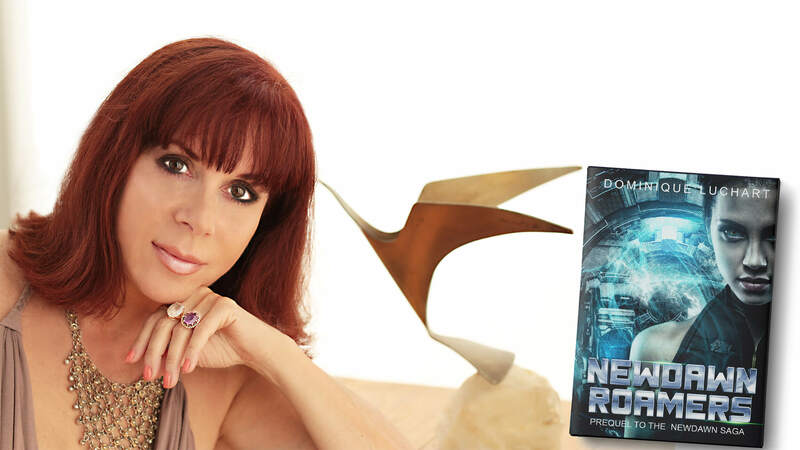 Dominique Luchart, the author of the NEWDAWN Saga, and the first novel of the series, NEWDAWN ROAMERS. 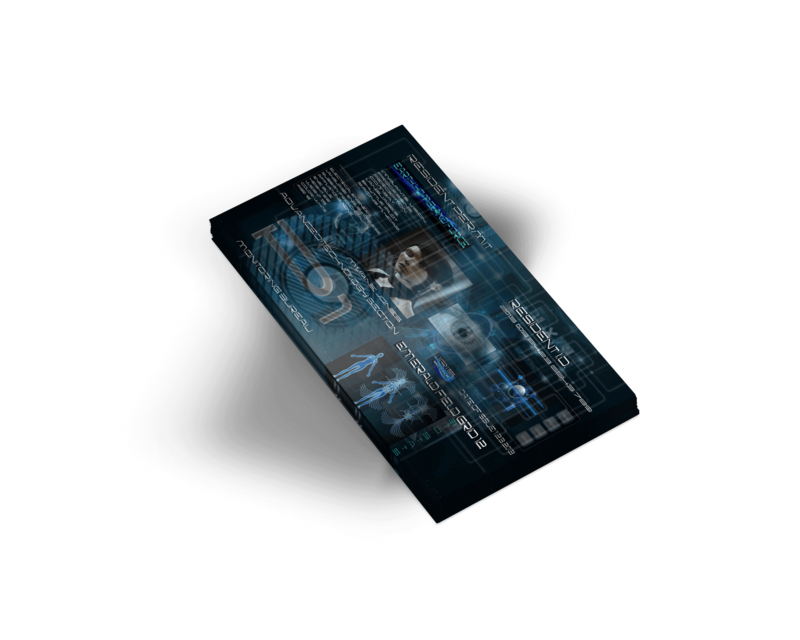 Welcome to 2098! 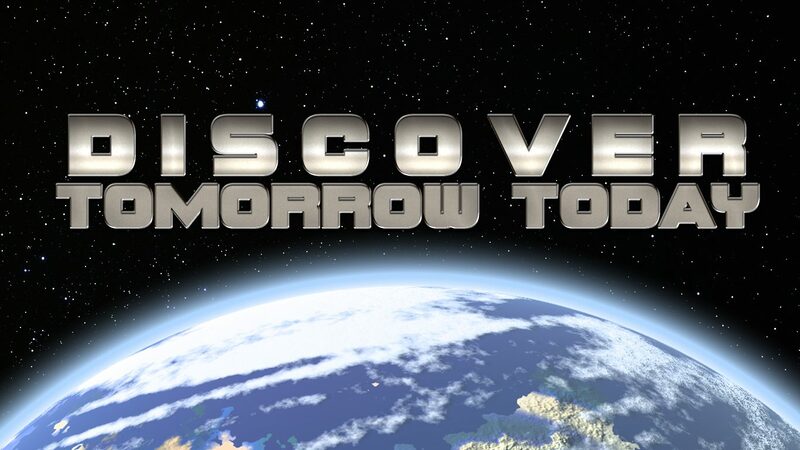 Discover one future. 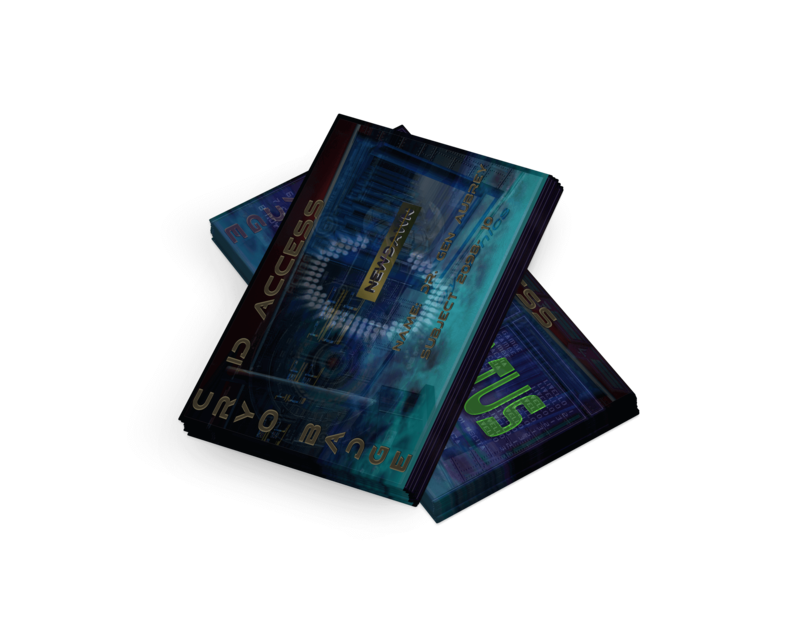 Access Key to NEWDAWN world. WELCOME TO MY FAVORITE PLACE AS I LOOK OVER THE HORIZON! I love to watch the horizon, looking ahead to what might be... And letting my imagination take me to places that do not yet exist. 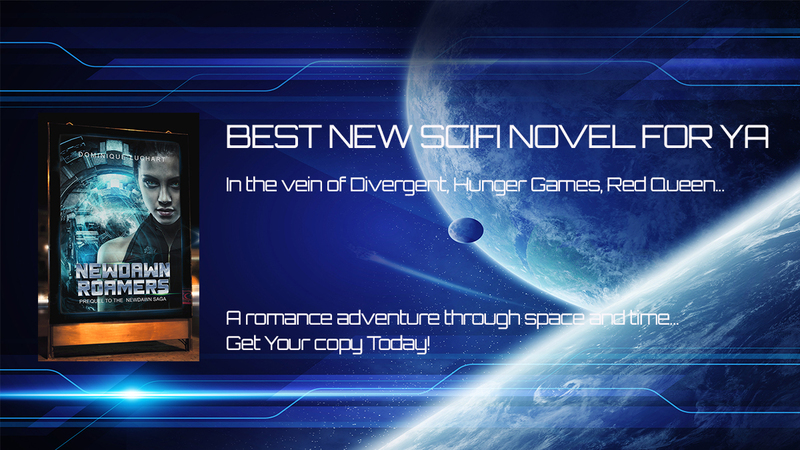 These worlds are the realms where the characters of the NEWDAWN Saga meet their challenges in a future not yet written where romance and adventure intertwine and where female characters are the ones leading us on a journey that will last a lifetime. 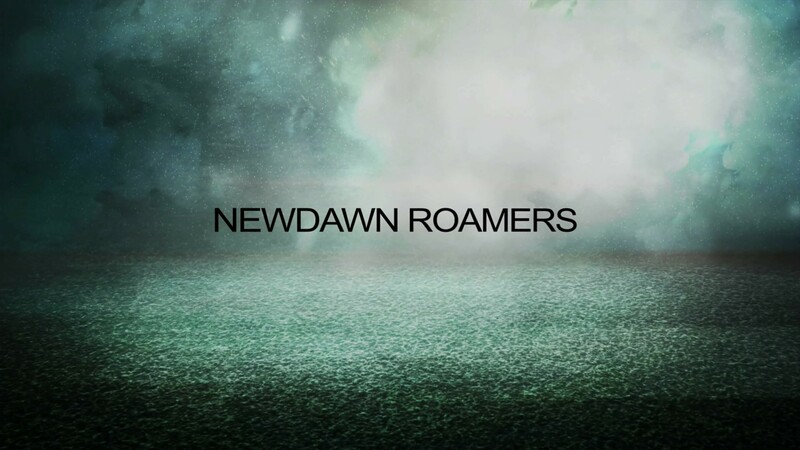 A fantasy in some ways, NEWDAWN ROAMERS is a great story that will take you to unpredictable places. 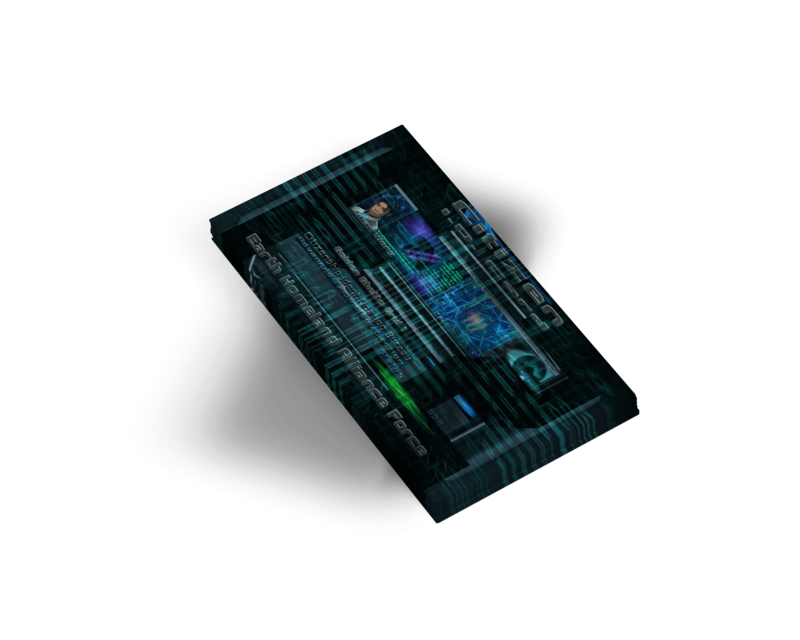 While my writing takes the shape of science fiction with the NEWDAWN Saga, a great part belongs to the realm of the possible... From science fiction to science facts is a reality, especially today. 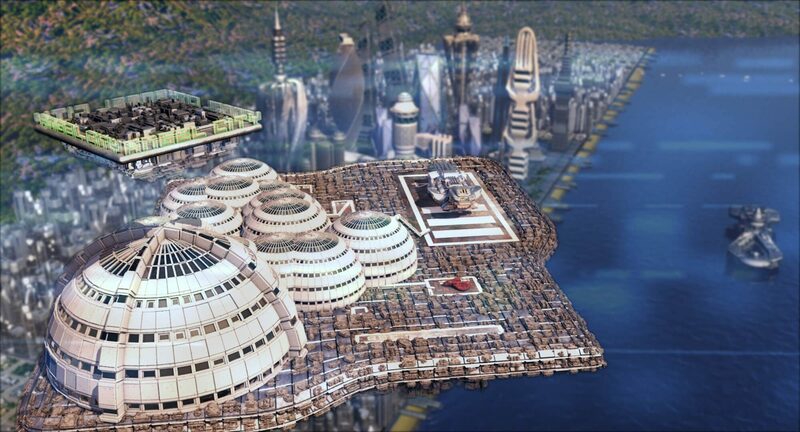 Check out my blog for more about what is happening today that will shape our world tomorrow: www.newdawnblog.com. And while you get away from life's reality today with the NEWDAWN Saga, you can also be aware of our choices that will pave the way to a future life that we may or may not want. Find out more so we can have that choice and not wake up one day in a world no longer of our own making! 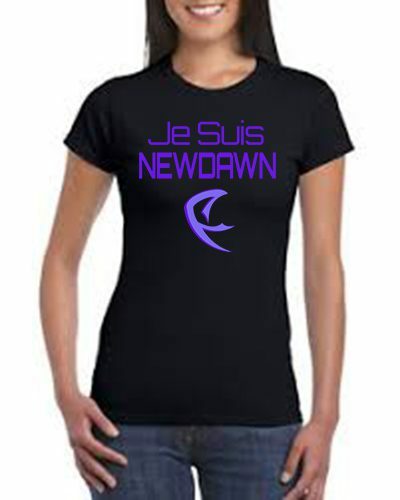 NEWDAWN - A NEW WORLD, A NEW FUTURE! 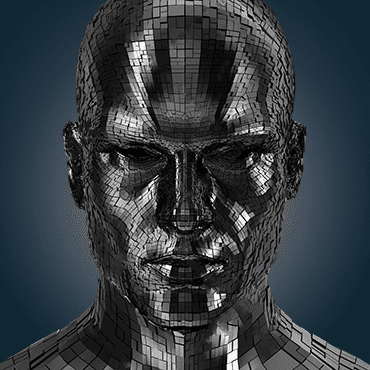 I belong to a movement of futurists existing from all corners of the world. 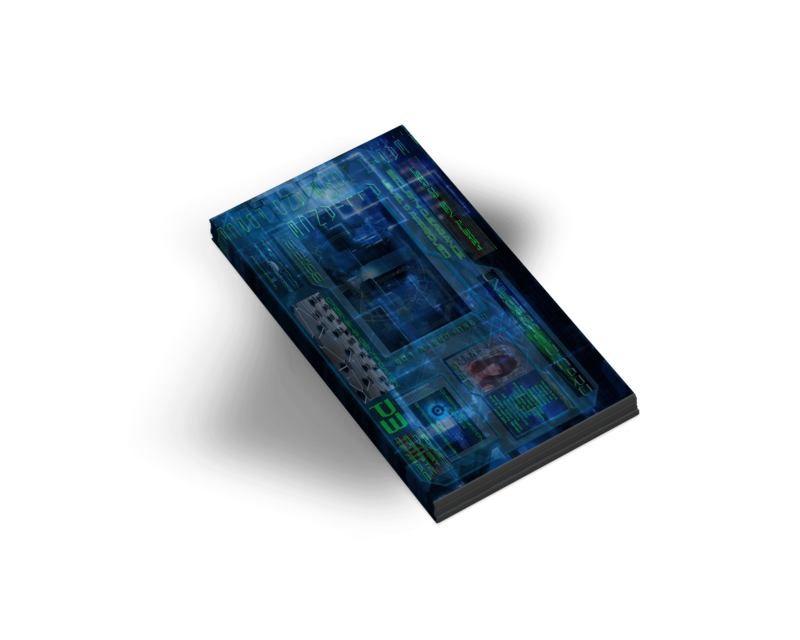 Those of us who attempt to bridge the gap of what we know and what remains hidden behind closed doors, or so far ahead of our time that we don’t know if it is even possible and still we imagine it might be. We are the creatives who envision what could be and the extent of possibilities. We are the adventurers who explore the edge of that unconventional world and report on it. We are the watchers keeping an eye on the extremes and telling the story. We are the trailblazers unafraid to go down unknown alleys, the igniters who adopt things first after we decide we like them, the agents of change who spread the word so that others can try it too. We are the leaders in many ways as we attempt to inspire growth around us. We are those who break boundaries because it makes sense, even when the road ahead is tough. 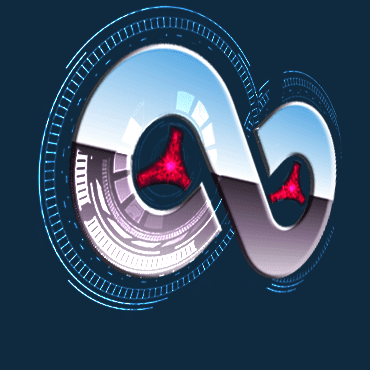 The NEWDAWN Saga offers a sense of adventure and romance in the world of our future… The one we are shaping today for tomorrow. 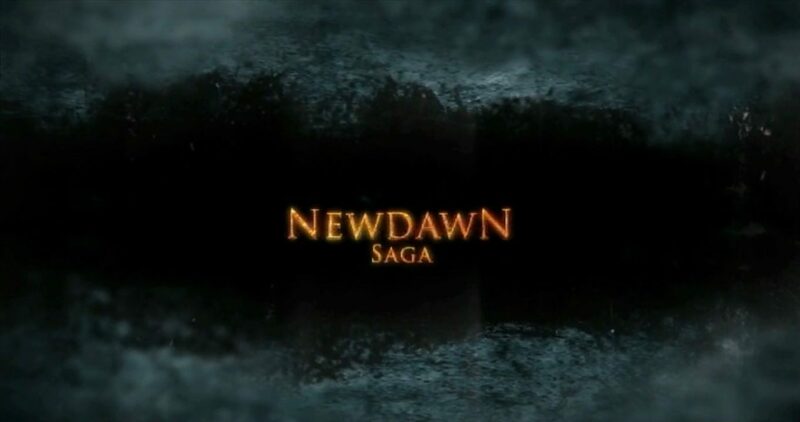 THE START OF THE NEWDAWN SAGA! 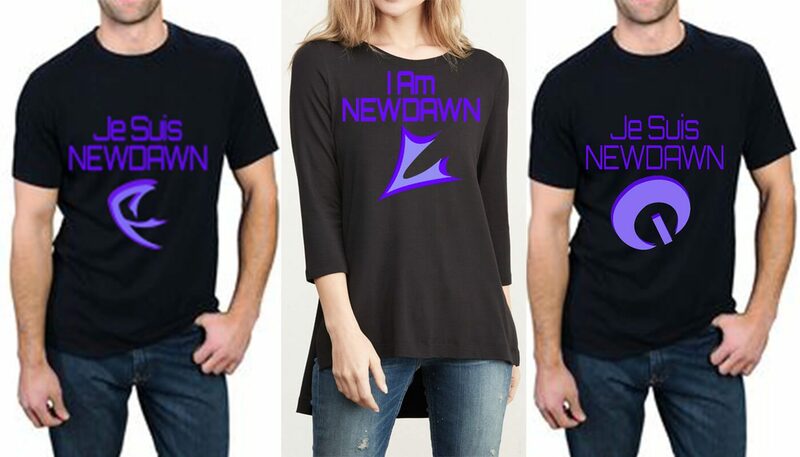 ORDER YOUR NEWDAWNER T-SHIRT TODAY. 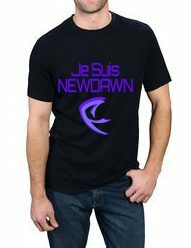 NEWDAWN World T-Shirts are available now. The other items will be available in our store in May 2019. 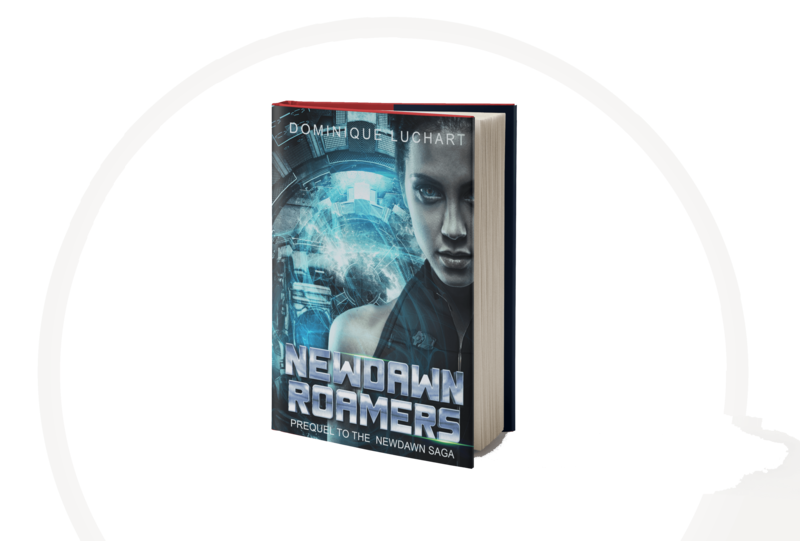 The NEWDAWN Saga begins with NEWDAWN ROAMERS and introduces the Center and the world of Ang in 2098. 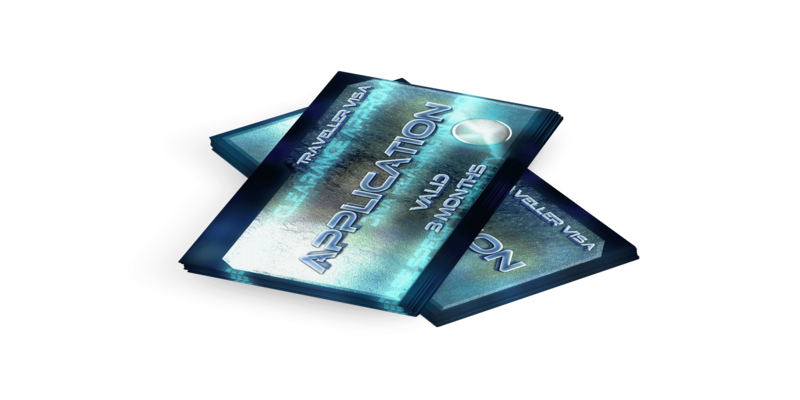 It is followed by NEWDAWN CENTRAL, which brings us back to our time and the changes ahead for our species as we are swept away into the future. 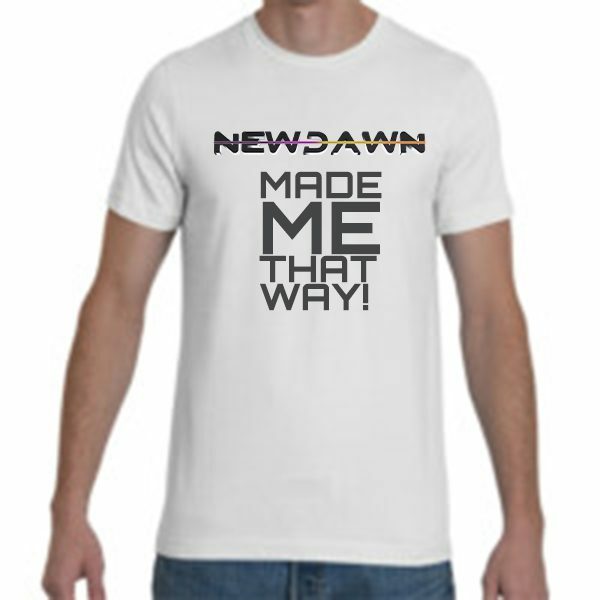 Become a newdawner And Get Your FREE Gift! I believe that we are HERE BY DESIGN. My purpose in this life is to provide a bridge between science fiction and science facts, and I can only execute this purpose by being conscious. 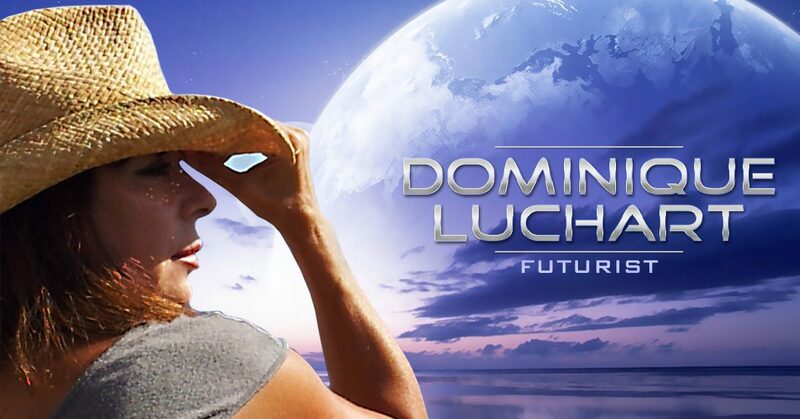 Consciousness in the present paves the future, and in this cosmic tapestry we live in, my role is to shift perceptions about what our future holds… our species’ future and our planet’s future.